Successfully saved Spicy Shrimp Dip to your Calendar. You can also save the ingredients to your Grocery List. 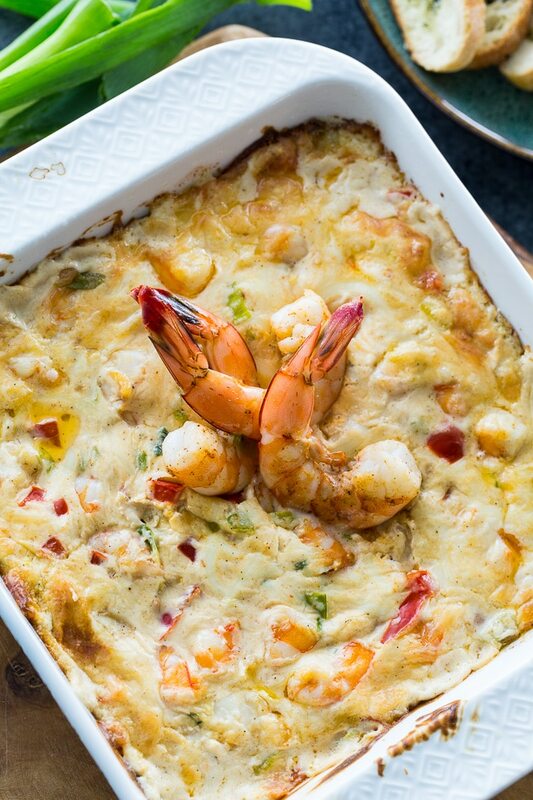 Spicy Shrimp Dip is so creamy and cheesy. It's full of diced shrimp and flavored with both cajun seasoning plus red pepper flakes for plenty of spice.